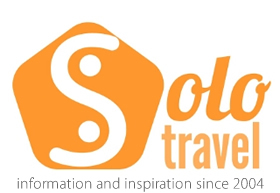 Solo travel has now been online for over 13 years now.We started out in November 2003 and have gone from strength to strenth. Back then it seemed that no so many travelers would go solo, but we have a huge increase in solos during this time, and long may it continue. Anyway here is a news round up and some links to new content on the site that you might not have seen before. Could Southern Europe be cheaper than South East Asia? Well we think it can be, especially as the two regions have faired very differently over the last decade in terms of economic growth and wealth. To find out how these two regions compare follow our the story here. With summer in Northern Europe not too far off, have you ever considered heading to Ireland as a solo traveler? If not, then you should be reassured that the Irish are some of the most friendly people on earth, and will welcome solos with open arms (and a pint of the black stuff, no doubt!). Following our series of city guides, check out our newest articles…..
After the success of the 2014 Football World Cup, Brazil is hosting the other truly global sporting event, the Olympics. Rio is the host city, and we have put together a Rio guide for anyone thinking of heading there this year. We always recommend taking travel insurance over 80 when you travel overseas too. Being without travel insurance can leave you open to huge medical bills and ruin more than your trip. When you travel solo or for a long period of time when it is very important to take your medical health insurance and well being seriously. 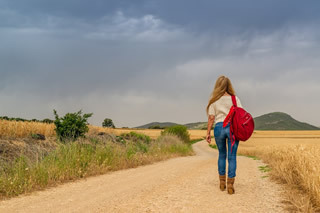 Nothing can end a trip as fast as not looking fafter yourself is as important as ever…..read more about health for solos on the road and specialist travel insurance for older solo travellers worldwide. 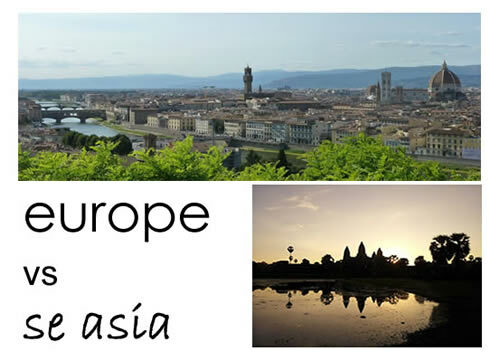 Two of Southeast Asia’a most popular backpacker destinations, the former French Indochina (as well as Laos) countries have much to offer all budgets and are great places for solo travel. Read our guide to Cambodia and Vietnam here. More and more Americans ars going solo! Who’d have thought it was ever possible that nearly 50% of Americans would ever consider taking a vacation on their own? Well according to latest statistics more and and more Americans are considering alone. As in the rest of the world there has been a major shift towards people living on their own. This is particularly true in the Western World. It was considered a European thing but not so anymore as Americans are often finding themselves living alone. So along with solo living arrangements this is being translated into solo activities, like taking a vacation. As you might expect Americans tend to like nearby destinations and this is no different for solos. Mexico has long been a favourite with U.S. vacationers and solo travelers are also flocking there for the sunshine and Spanish culture. Canada is also growing as a poular solo destination too. 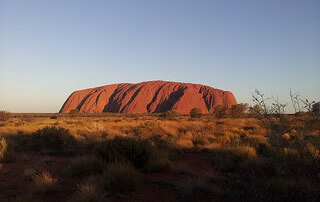 A little further afield and Americans consider countries such as Australia and New Zealand as popular places to visit alone. Companies such as solsure.co.uk provide lists of travel insurance for countries like these.